Apple’s most recent iOS updates are causing problems with iPhone displays that have been fitted by third-party repairers. It was initially believed that unauthorized parts were the cause of the issue, but it seems there’s something bigger happening under the hood of your devices. Even genuine Apple displays don’t work properly if they’re not installed by Apple. 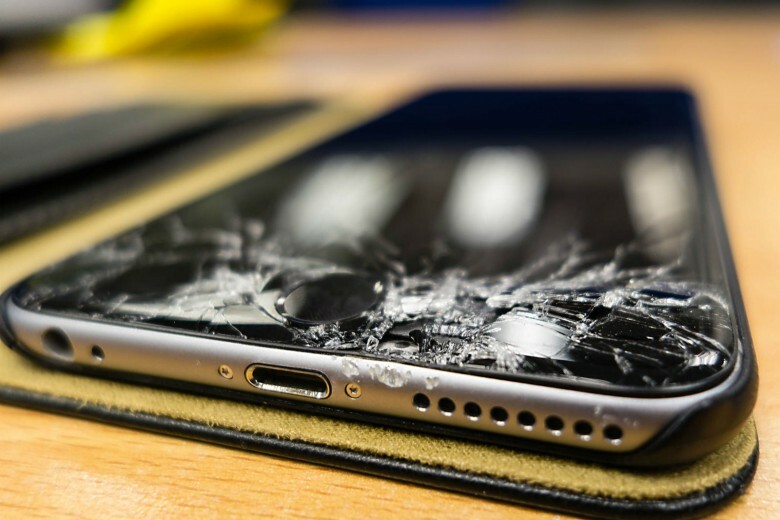 Most of us have broken at least one smartphone screen, and we know that getting it repaired by the manufacturer isn’t cheap. If you don’t have AppleCare+, a new iPhone display is a costly affair, so many turn to third-party repairers to save some dough. That may not be possible in the future. It seems that Apple has taken steps to marry iPhone components with the logic board when they are first assembled, and then detect when those components have been changed during the iOS boot process. If a different component is detected, it won’t work properly. Even if you take a genuine Apple display out of one iPhone and install it in another, the ambient light sensor stops working. The problem affects devices running iOS 11.1, iOS 11.2, and iOS 11.3. Is Apple trying to stop third-party repairs? Apple has taken similar steps with individual components in the past — specifically the Touch ID sensor in all handsets since iPhone 5s. Each sensor is paired with the iPhone’s logic board when the device is manufactured to prevent it from being tampered with. If you get your Touch ID sensor replaced by an unauthorized repairer, then, Touch ID simply won’t work — even if that sensor is a genuine Apple component removed from another iPhone. The issue caused controversy when it was first discovered. Many believed Apple was trying to block unauthorized repairers from fixing its devices. Apple could cite security concerns as its reasoning then, but now it appears to be doing similar tricks with other iPhone components. Some repairers believe Apple is trying to damage public trust and opening them up to a flood of returns. If you get your iPhone fixed by a third-party and certain things no longer work properly, you’re more likely to avoid unauthorized repairers in the future. The problem with this is that unauthorized repairs are perfectly legal. Just this week, the FTC stated that it was illegal for companies like Apple to block third-party repairers and even third-party components. Getting a cheap iPhone display installed cannot void your Apple warranty. Apple might argue that cheap components damage its brand. If you see an iPhone with a bad third-party display, and you had no idea it was a bad third-party display, you might assume all iPhones were like that and buy another smartphone instead. But repairers will argue that Apple is simply trying to force customers to take their devices directly to Apple for repair so that only it can cash in on your clumsiness.